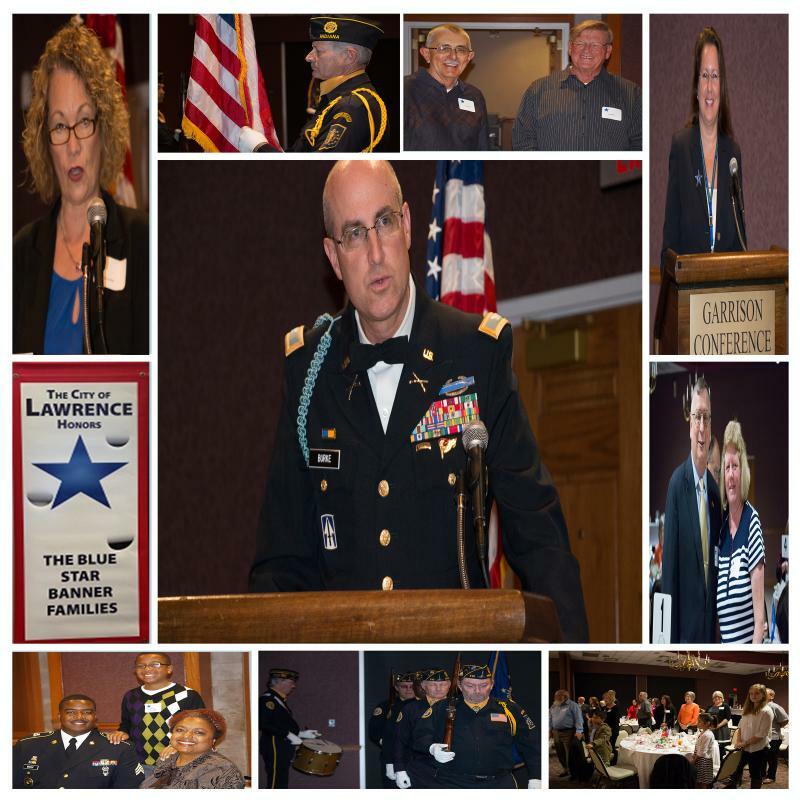 Lawrence honors its sons and daughters who are active military duty with Blue Star Banners. The banners hang from light posts throughout the city. The name, rank and service branch of each active-duty resident is displayed on the banner. With the help of donations, fundraising, and local sponsors we are able to continue this program at no cost to our service members. Support for this worthy program of recognition of sacrifice may be forwarded to M. Rothenbush, 9001 E. 59th Street, Suite 301, Lawrence, IN 46216.